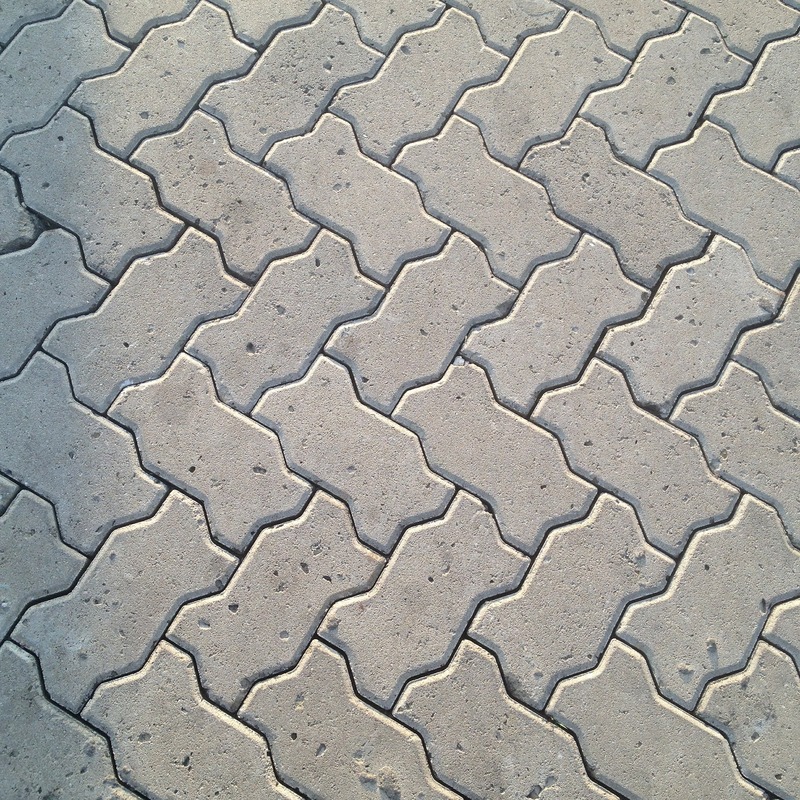 Concrete paving blocks and tiles are available in an almost endless variety of shapes, thicknesses, toplayers, colours and are able to follow actual tendencies in pavements. The set up and design of public spaces has become of more importance to the people living in cities. Well designed public spaces contribute to the safety and comfort of people, while they are at home, at work, shopping, leisure, etc and travelling in between these activities. Modern squares, shopping areas etc also contribute to the identity and image of a village, city or neighbourhood.